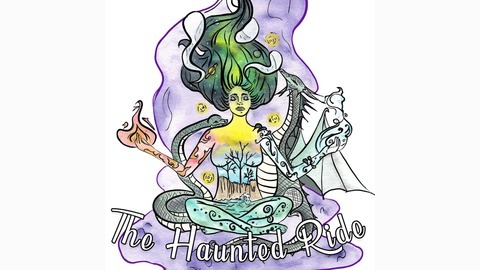 The Haunted Ride is a podcast dedicated to paranormal stories. Whether you’ve experienced a strange smell, poltergeist, demon, angelic being, spirit guide, odd creature, psychic occurrence, dream paralysis, curse, spell gone awry, good old fashion ghost, or even if you’re not sure what you’ve experienced, I’d love to hear your story! To get your story on the air visit www.thehauntedride.com or send us an email at thehauntedride@gmail.com. 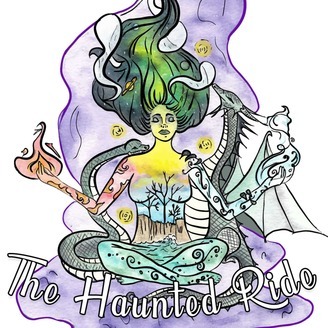 Become a supporter of this podcast: https://anchor.fm/thehauntedride/support.